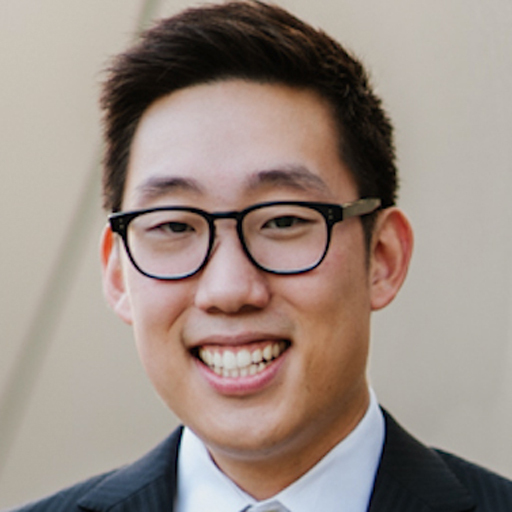 Samuel Kim is the Senior Manager of AOL’s Consumer Analytics & Research team, where he is tasked with developing consumer and marketplace insights as well as developing ROI and ad effectiveness solutions for AOL clients. At AOL, Samuel has been involved in developing industry-leading research related to Content, Multi-Platform, and OLV. Prior to AOL, worked on the Visa global account at OMD as the digital analytics lead and was tasked with infusing consumer insights into strategic planning and providing analytics solutions across all digital platforms. Samuel holds a degree in Economics from Rutgers University in New Brunswick, NJ.